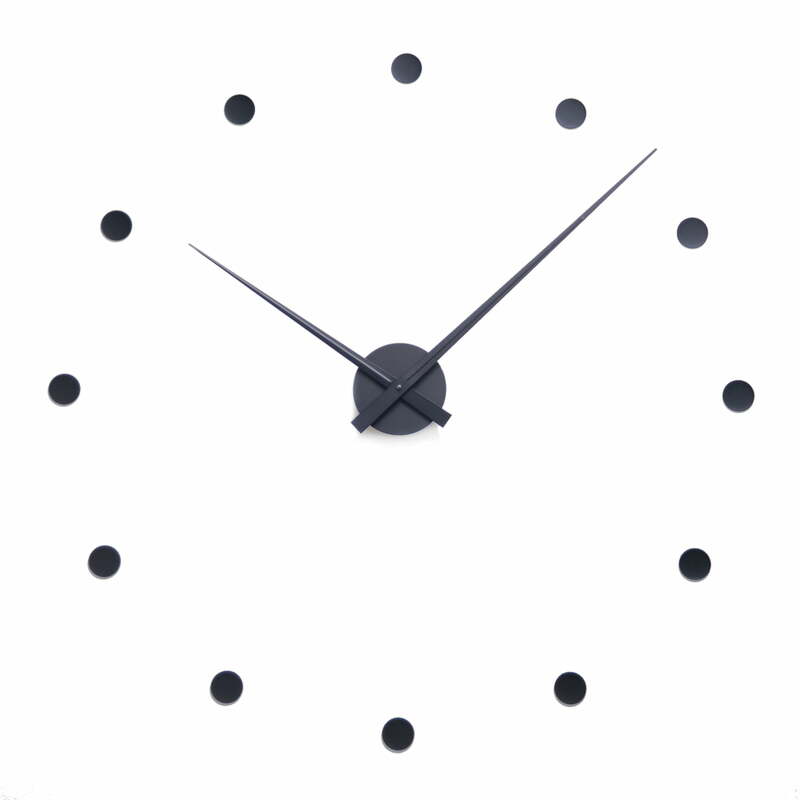 The Radius clock is an innovative wall clock that can be installed as desired. 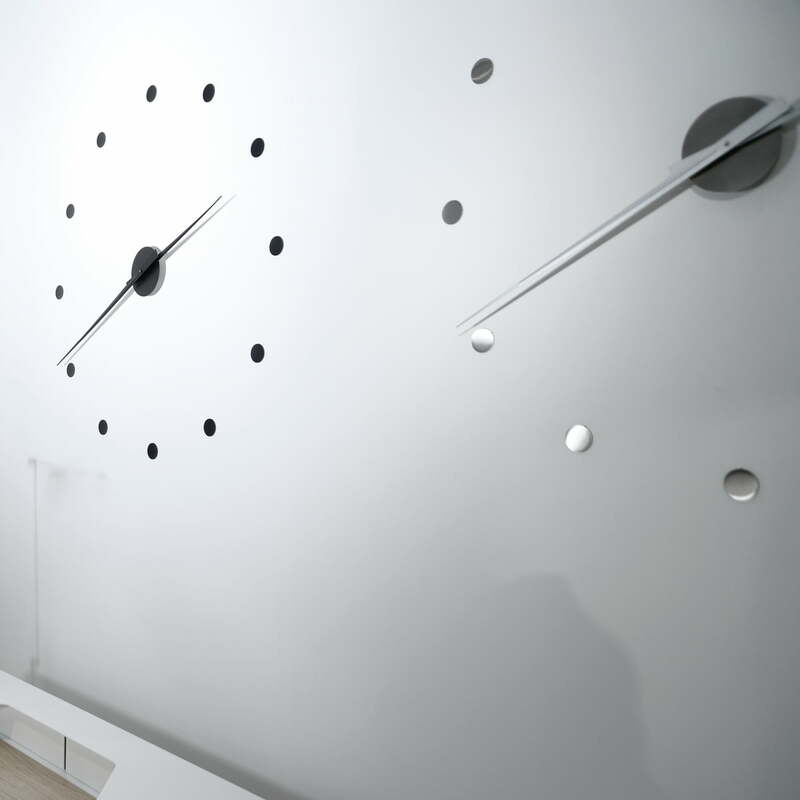 Flexibly - like the name of the clock -, the relevant points can be mounted the wall at fitting distance. 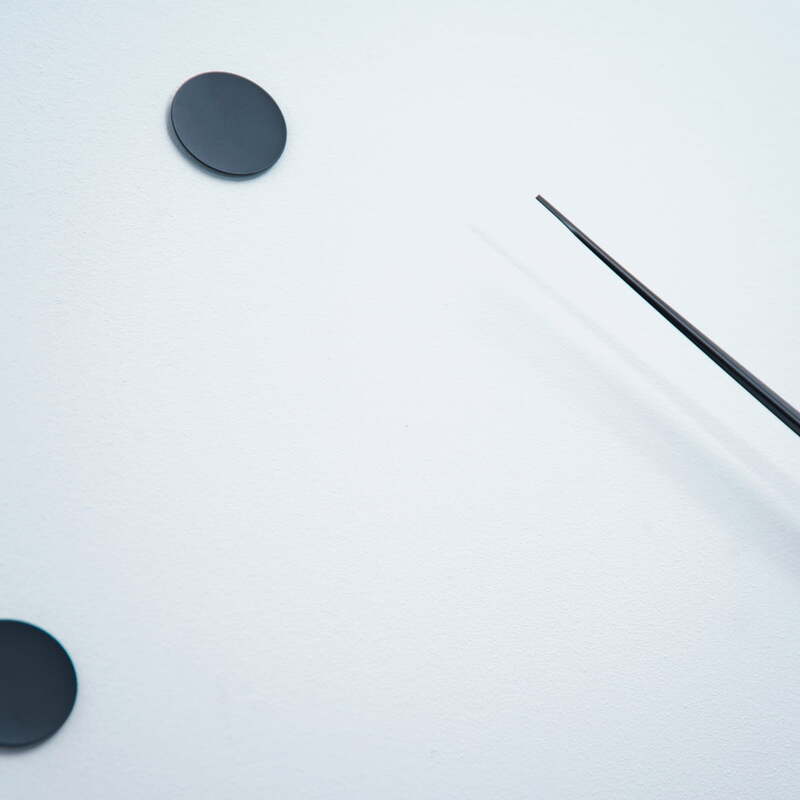 Only the length of the pointers (46 / 40 cm) needs to be taken into account, everything else is up to you, so that the size of the clock varies depending on the distance between the dots. 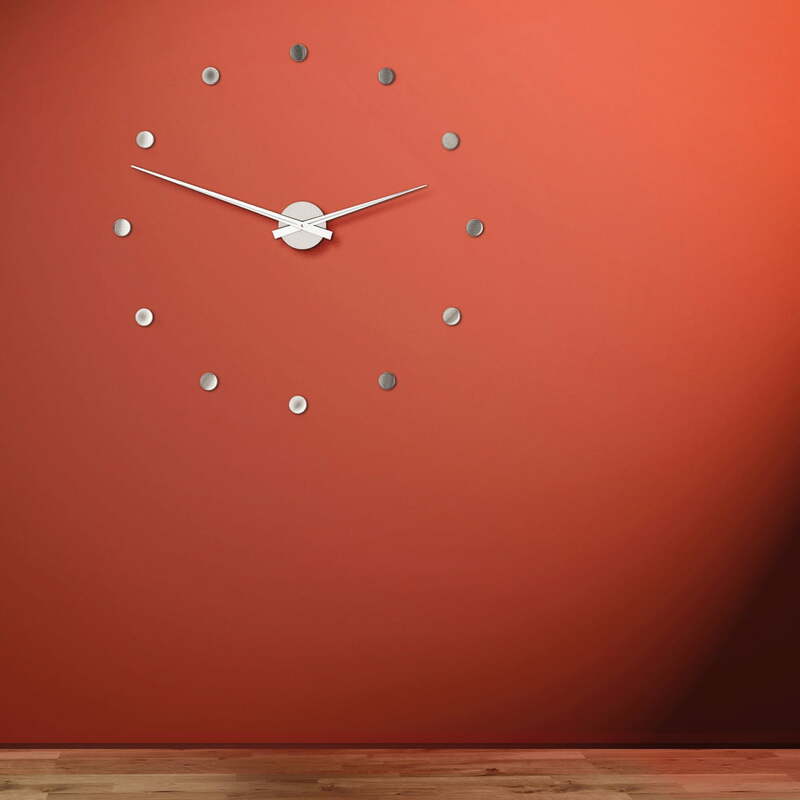 The flexible and modern design of the Radius wall clock received the renowned Red Dot Design and Good Design awards for its original idea and high-quality workmanship. 138 of 283 customers have found this review helpful. Its flexibility to change allowed it to be place in a minimalist home as a functional decoration. Thumbs up! 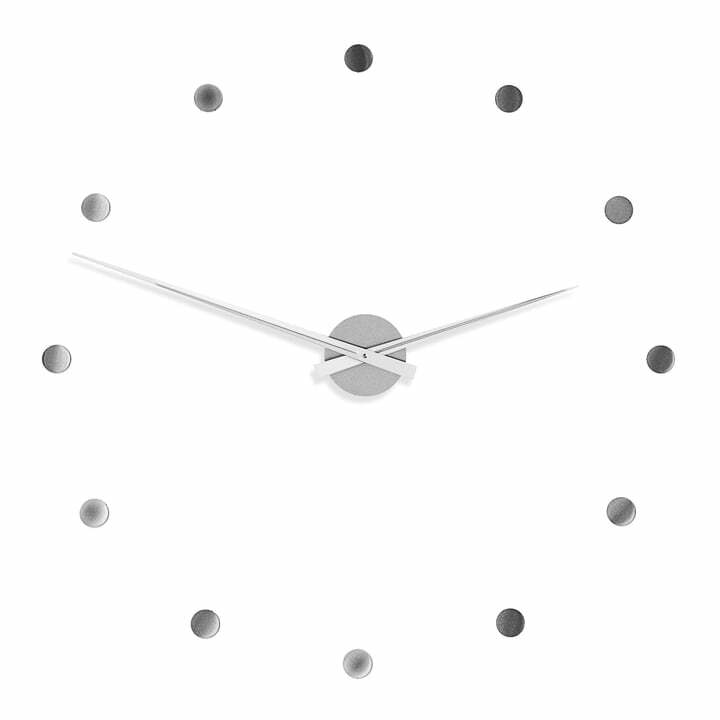 Single image of the Flexible Clock by Radius Design. The clock comes with 12 time scale points that can also be reduced to 6 or 4 and with conventional clock hands. 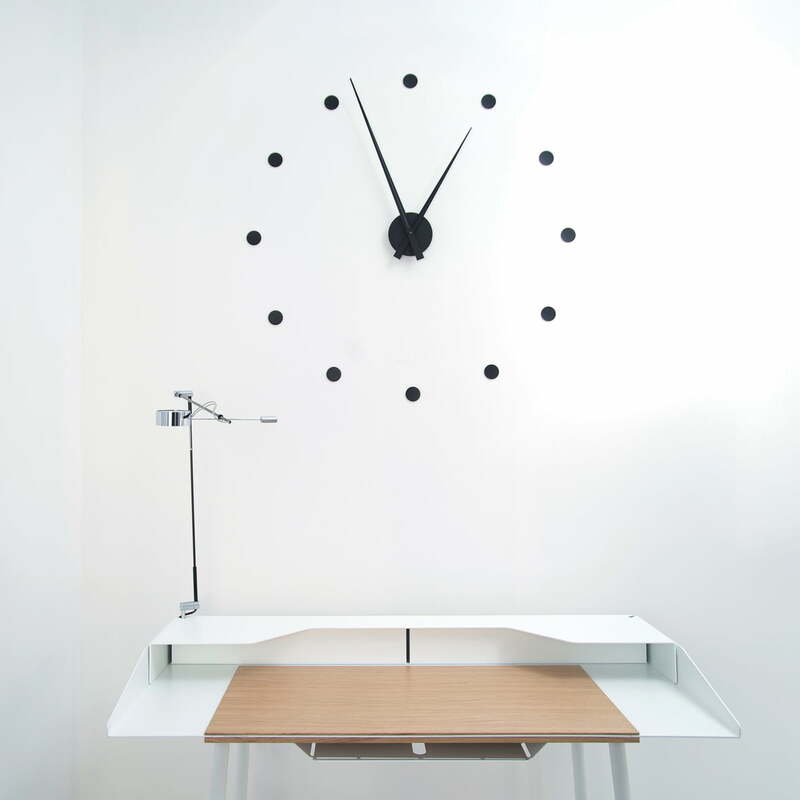 The flexible wall clock by Radius Design has two clock hands with a length of 46 and 40 centimetres. 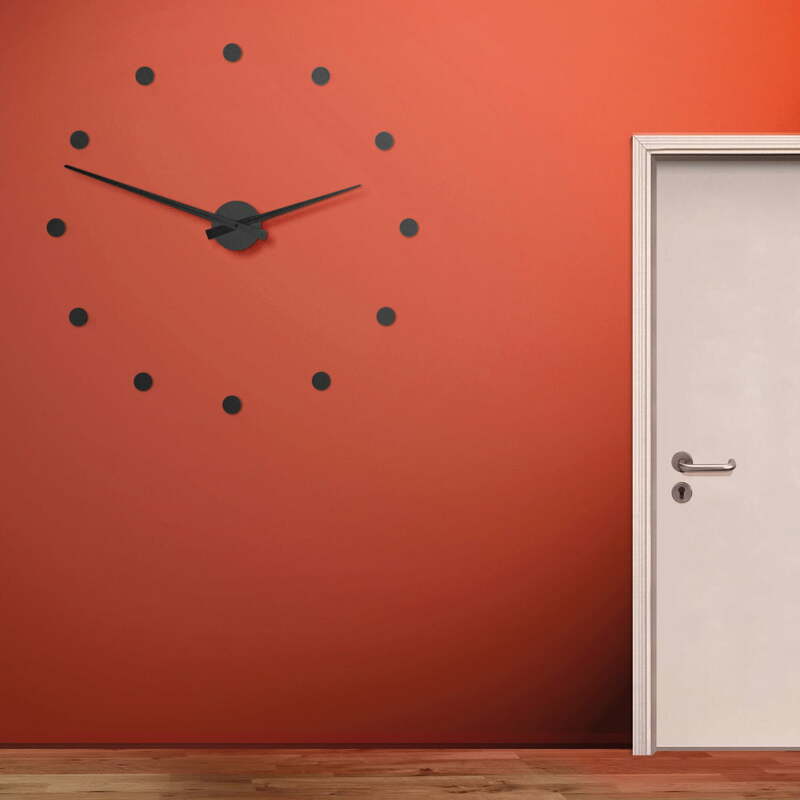 They are the only components that limit the size of the clock. 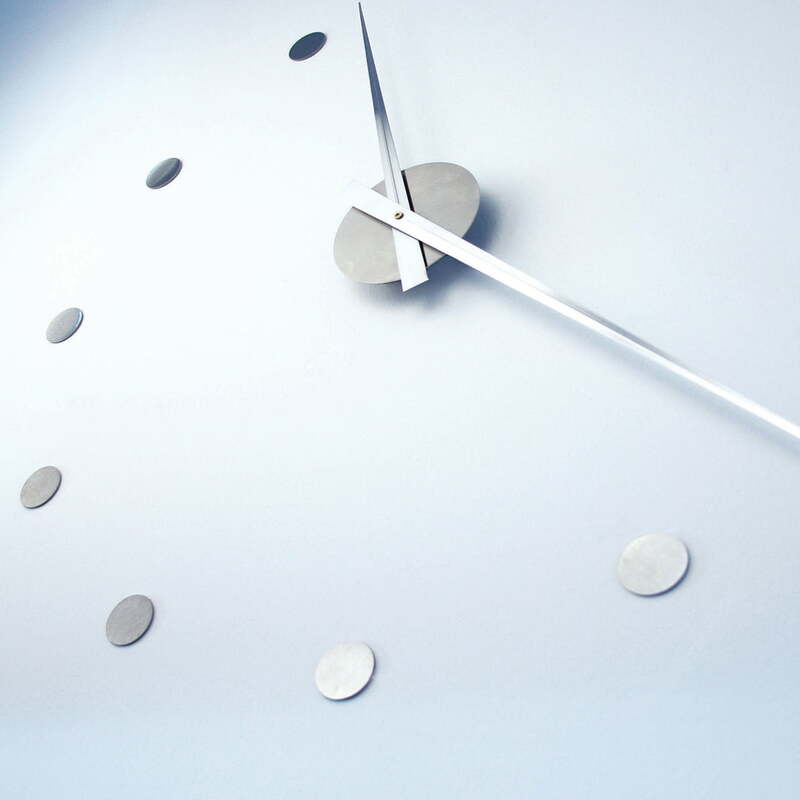 The Flexible wall clock by Radius Design is made of stainless steel and aluminium. The colour silver looks particularly appealing in contrast to a strong wall colour.